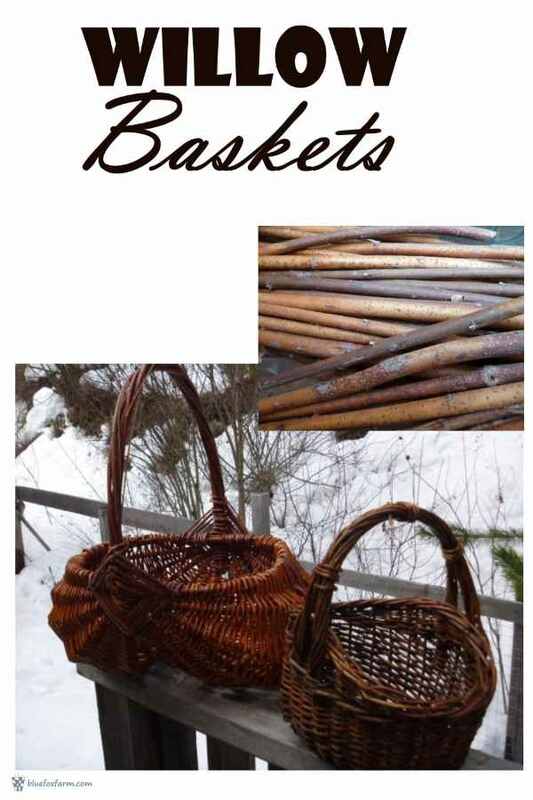 Willow has been the preferred choice of basket making materials for centuries. Willow baskets have held kittens, laundry, and newborn babies. Willow baskets fell out of favor with the industrial revolution and the basket makers that specialized in the art are no longer. 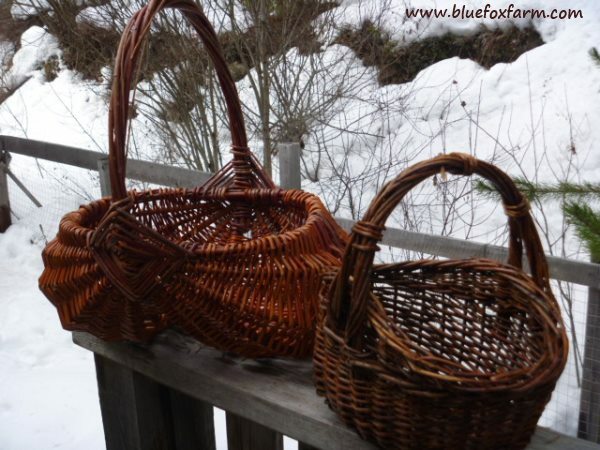 Due to the labor intensive methods required for growing the willow, harvesting and making baskets there are few basket making experts around today. 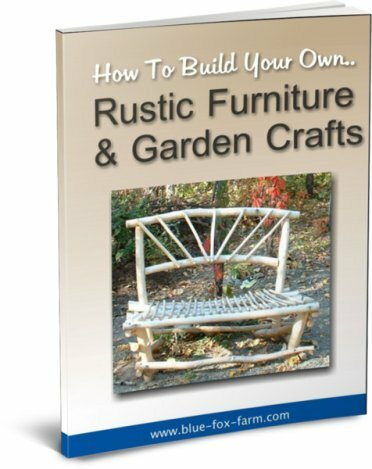 Happily, those that have found it a satisfying and useful hobby have resurrected the art, and especially in Europe there are pockets of crafters and artisans using this ancient skill once again. One of the most important aspects of willow basketry is a source of good quality, abundant basket making materials. Growing your own willows for a great choice of Salix twigs in a managed setting will provide you with lots of selection, depending on your requirements. The longest and most prolific willows are Salix americana and its types and cultivars. 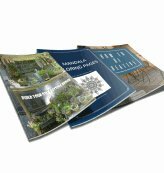 Smaller varieties and species are valuable for smaller scale baskets and crafts. You can choose from many ornamental types so they can do double duty in your garden and landscape, as fortunately, the best and most colourful twigs are grown after a hard pruning or coppicing; you can have your twig and eat it (er, make baskets) too. Late winter or early spring pruning will not only provide a good harvest of willow canes or rods, but the plant will respond with a surge of gorgeous new brightly coloured growth for your enjoyment. Truly, willows are the gift that keeps on giving, making the revival of willow basket making possible in our century.